Colourful garden coffee table in Caribbean flair. Suitable for the lounge area. Here we offer you the low side table / coffee table suitable for the lounge area, which is an ideal addition to the lounge armchair or bench. 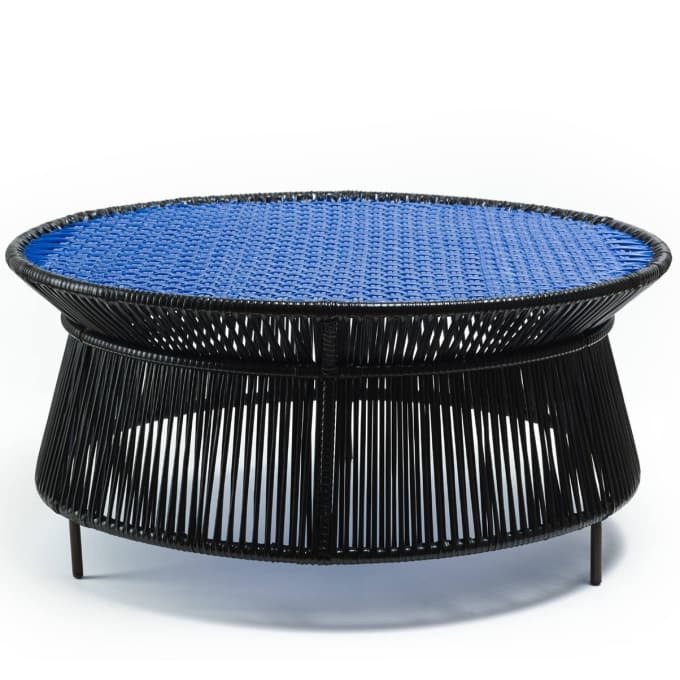 A small basket table and a higher side table are also available from the Caribe series. Do you have a question about "Caribe Low Table"? How can we contact you?